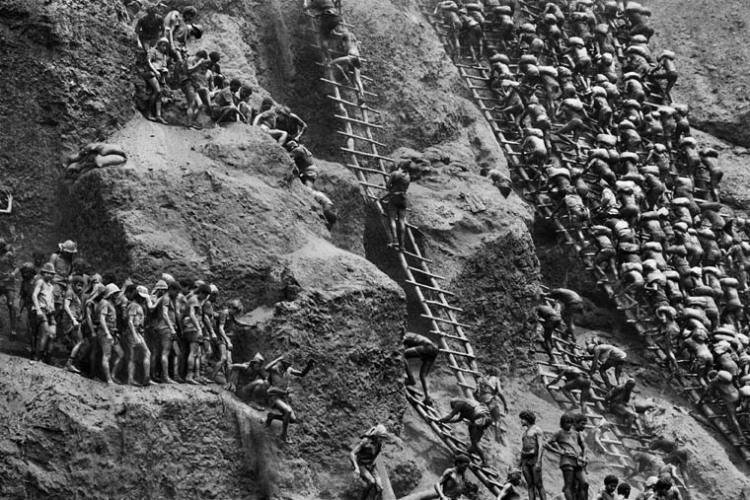 I featured the photos of the Brazilian photographer Sebastiao Salgado here several years back. 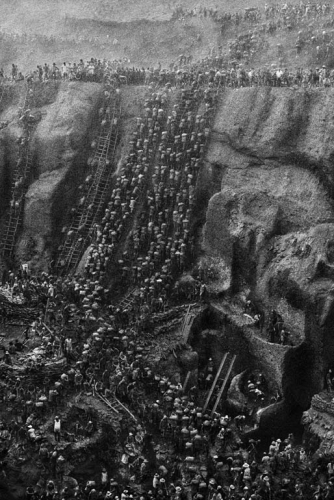 Originally an economist, Salgado took up photography in his thirties and embarked on an epic journey to document the great beauty and darkness the of this world, photographing grand vistas and wildlife along with refugees fleeing genocide and workers in the grimmest of conditions. He does so in a wondrous fashion that has a way of connecting us in the present day to all the ages that came before. 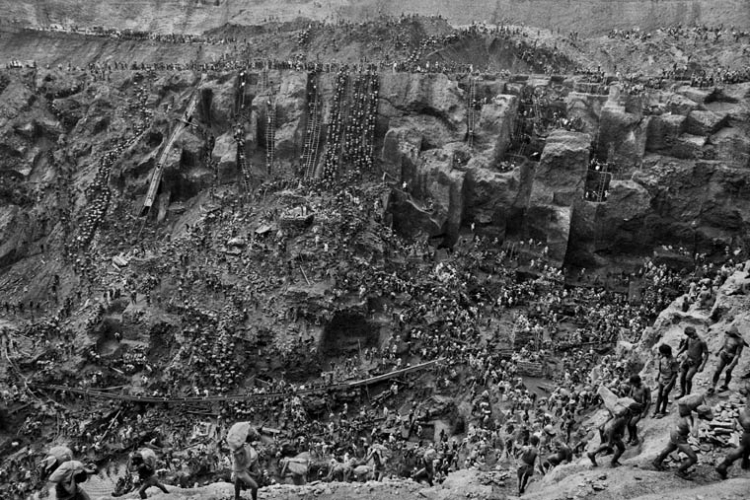 This feeling of connection definitely hits me every time I come across his photos of the gold miners in Brazil, taken in 1986 and included in his 2005 book, Workers: An Archaeology of the Industrial Age. I love this title. The work has that archaeological feel, like artifacts that will stand as lasting images of our time here on Earth. These images feel absolutely biblical to me. It takes away any doubt I may have previously held about how man created the ancient wonders that still stand today. 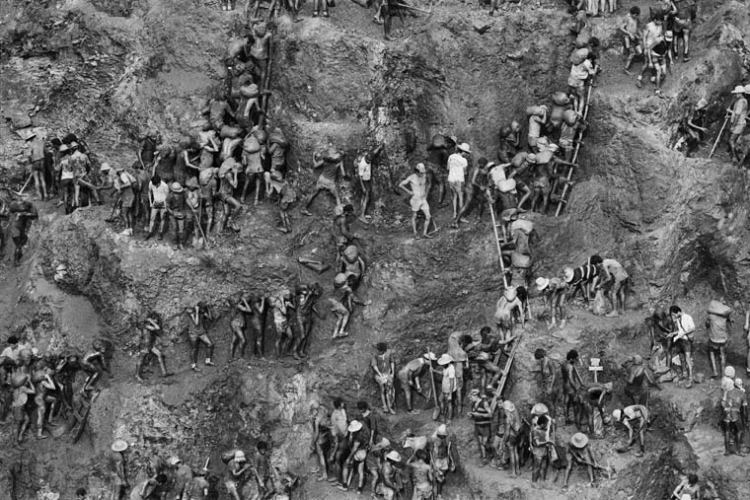 The workers shown may be contemporary miners but they could just as easily be slaves in the age of the Egyptian pharaohs. 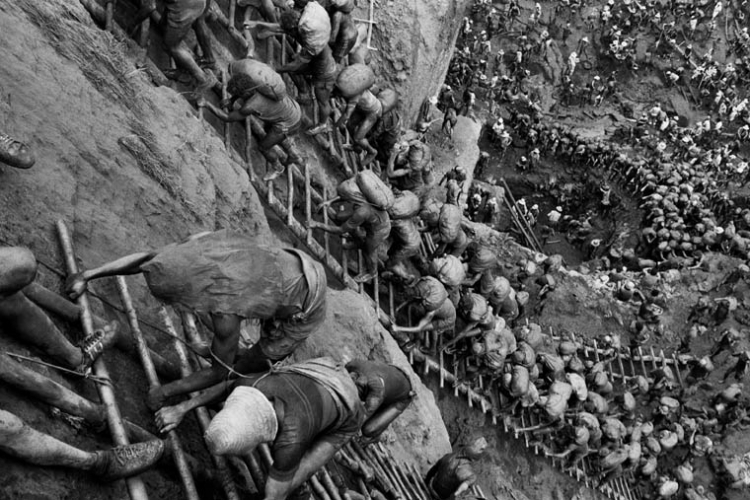 Or lost souls trapped in one of the circles of hell in Dante’s Inferno. 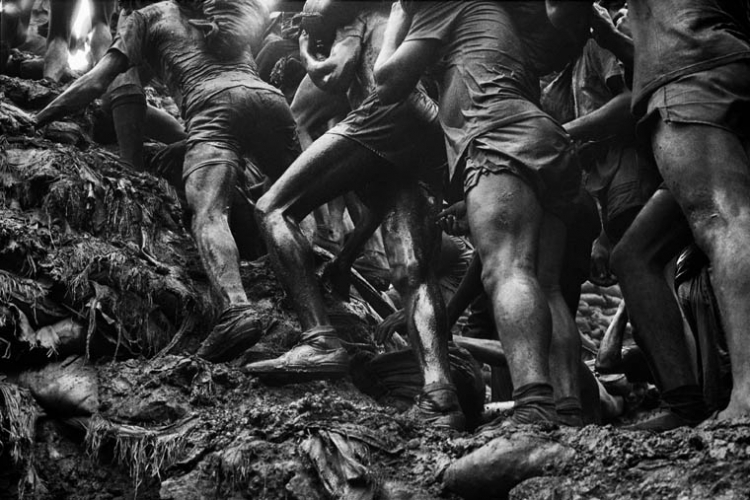 If you get a chance please take a look at some of Salgado’s work. 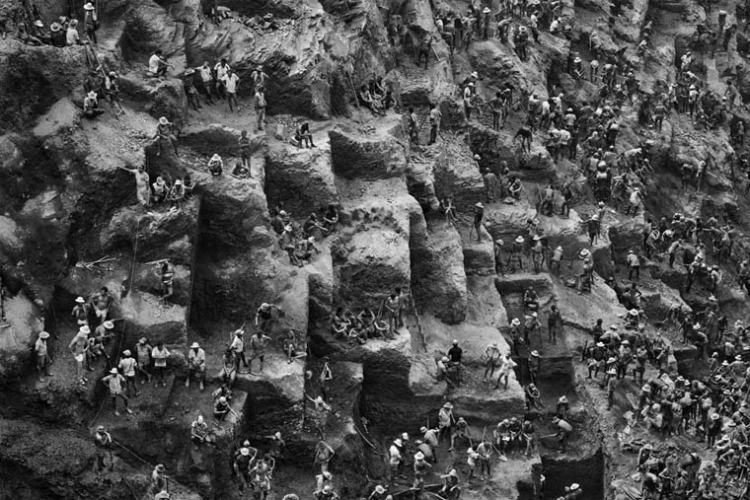 It is amazing imagery and truly human in every sense of the word.